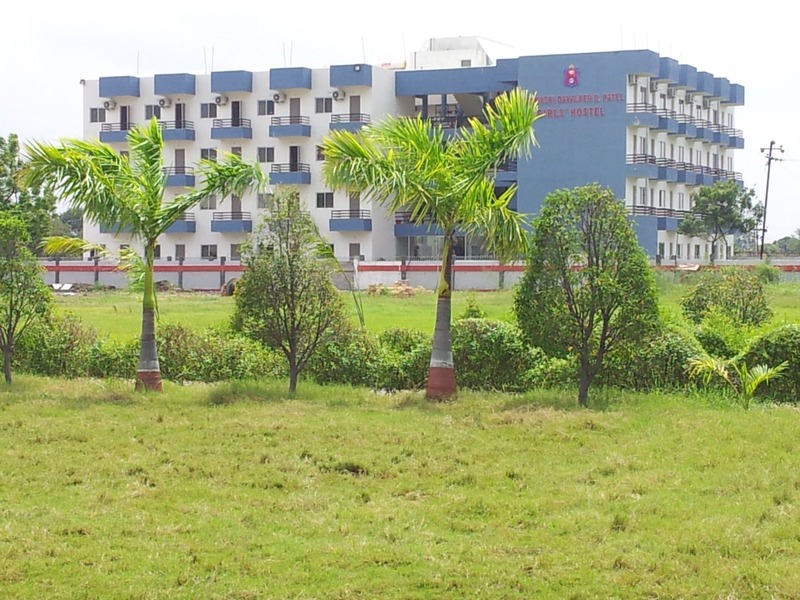 BITS Edu Campus is committed to environmental protection In the first year itself, we have planted over 3500 trees out of which over 2200 trees are planted in the frontage of the campus facing the National Highway #8. 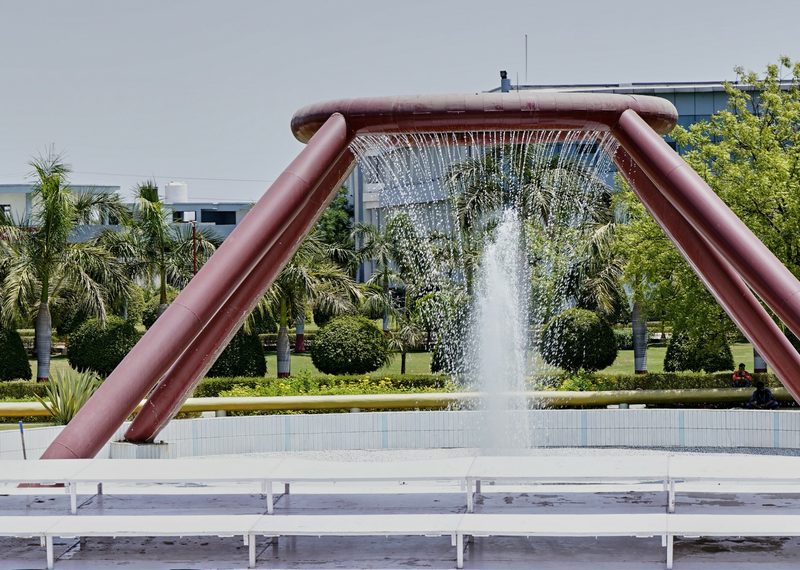 This not only beautifies the campus but also acts as Eco Curtain that prevents infiltration of traffic noise and dust into the campus while adding to the foliage of the Campus. We have plans to plant exotic trees around the year. 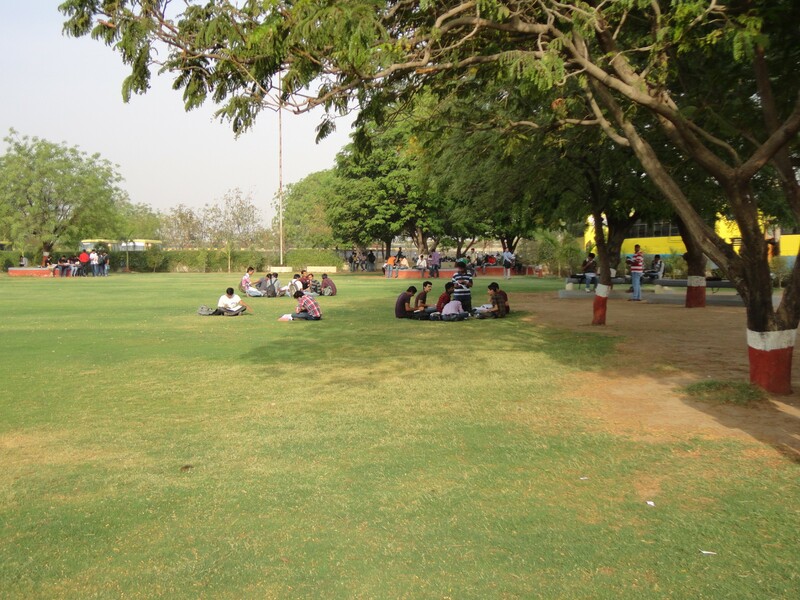 Most of our exposed area is covered with lush green lawns and we have only pedestrian walkways into the campus that would keep the cars and buses right at the main gate. Students, staff & visitors are requested not to walk through the lawns and use only the pathways. The classrooms have been designed exploiting Natural Elements like wind, daylight & positioning with sun diagram. This adds to not only the ambience but also the functionality of the purpose. The chairs in the classrooms are ergonomically designed to make the students stay for the day comfortable & relaxed. Care is also taken in the smallest details such as maintaining roominess by optimizing length & breadth ratio and eliminating the generation of echoes. All the classrooms are ready with Audio-Visual (Multimedia) Facilities. 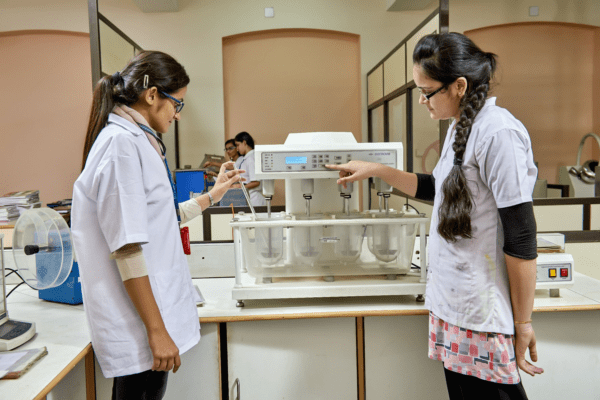 Our laboratories deserve a special mentioning for state-of-the-art equipment’s and interiors have been provided to students with an intention to enable practical learning to be in sync with the industry practices. 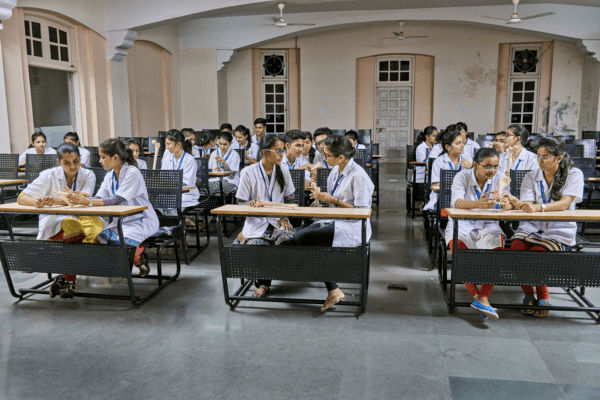 The college has well equipped laboratories in basic sciences and pharmacy so that students can understand effectively, what they have learnt in the classrooms. Experiments are designed so that the basic concepts are well understood by the students. 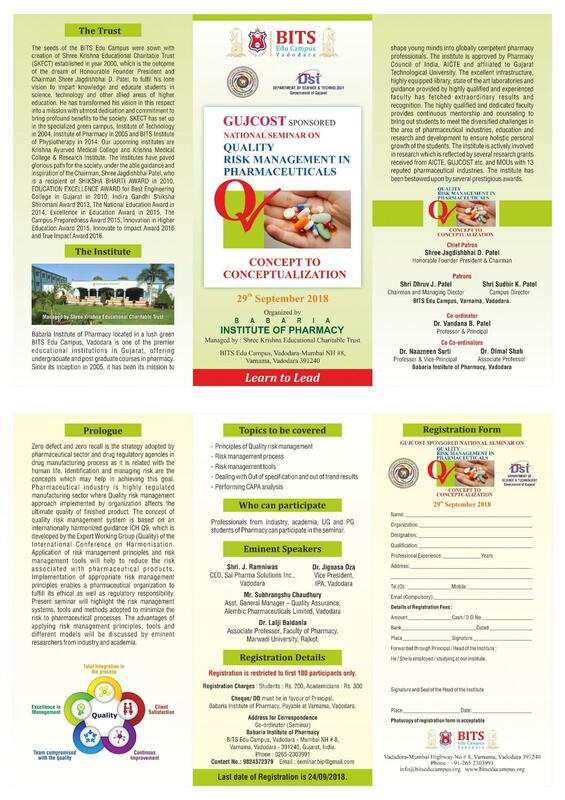 Advanced experiments in the laboratories, help the students to get an insight into the new frontiers of pharmacy and allied sciences. 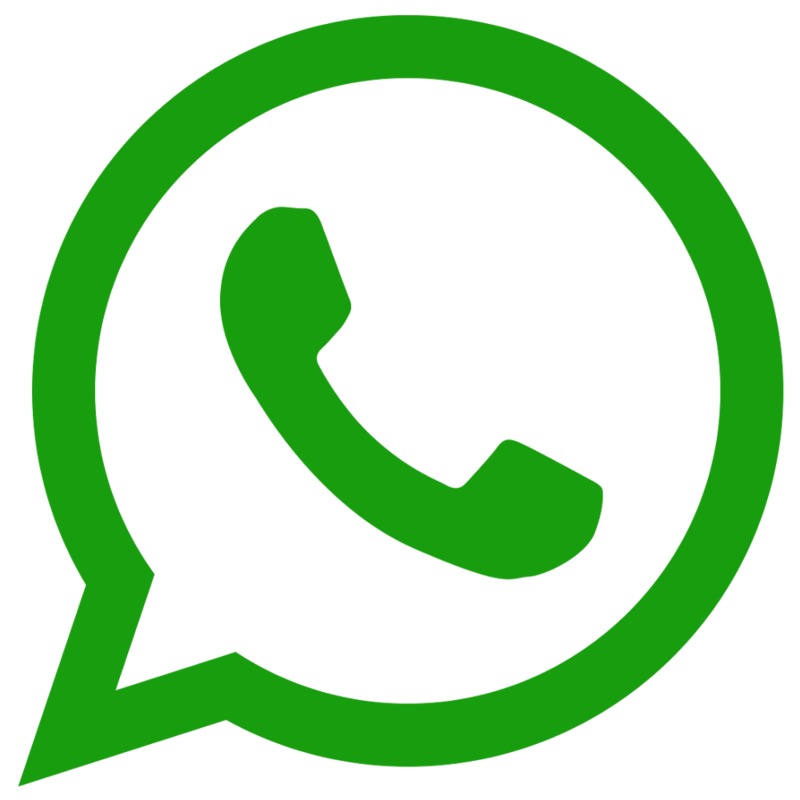 All security measures have been put in place to assist in case of emergencies. We are the first in the state to have right from the inception Encyclopedia Britannica and Mc. Graw Hill Encyclopedia of Science & Technology. The Library also subscribes to Journals & Periodicals of Technical & General Interests. The Library also houses over 19,000 Books on various subjects ranging from Technology, Pharmacy through Management to Knowledge Resources & Personality Development. The 300 Chairs placed in the Library is outcome of smallest detailing worked out in selecting ergonomic chairs for the students. 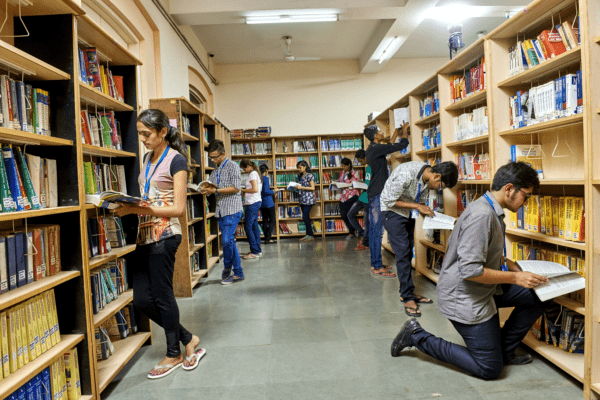 Also the whole Library Management System is made fully automated where in the students uses RFID (Radio Frequency Identification System) for various functioning like book search, issue and return. We are the first in the State to launch this RFID System for various modules of Campus Management. 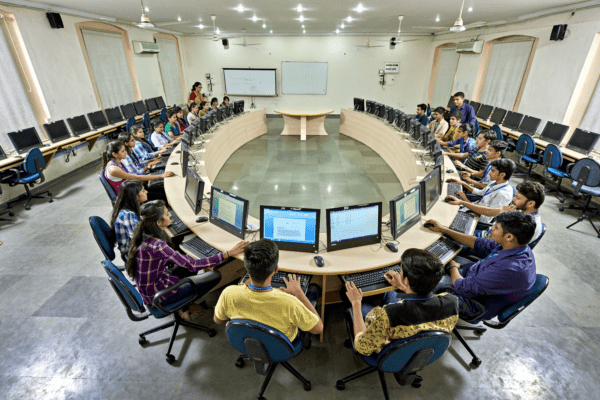 BITS Edu Campus computing environment gives members of the community access to a rich array of technologies and information resources for academic, research, and administrative use. We have a central computing facility with High configuration computers in LAN with High Speed 4 MBPS Internet Connectivity. The academic and administrative departments, laboratories and the central library maintain their own computing facilities. Additional facilities like Scanning, Printing (black & Color), CD & DVD Writing etc are facilitated to the students here. This Lab is consists of 4 High-speed Servers to control the Networking and share internet on the client PCs. 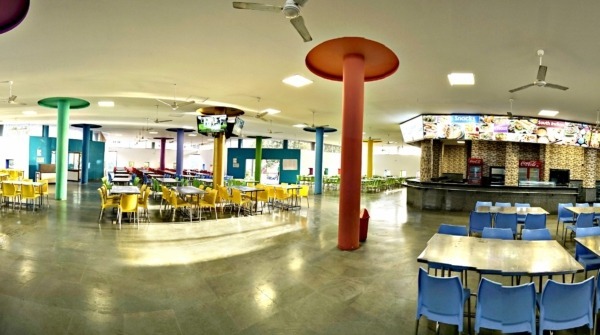 Right from the very first day of its inception BITS Edu Campus has provided its students with the facility for food, where they get breakfast, lunch and all other stuff. All health oriented measures are taken here for maintaining neat and clean hygienic space for all. 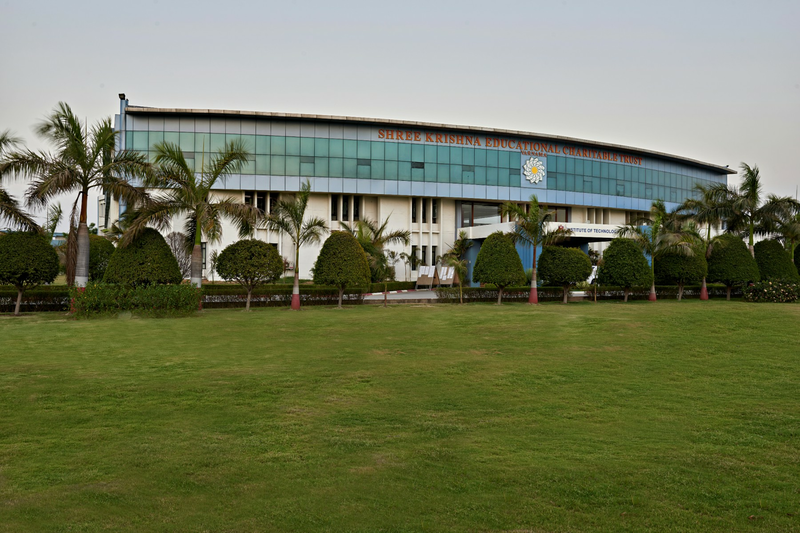 BITS Edu Campus can boast of two State-of-the Art Auditorium with capacity of 200 and 180 fixed cushioned chairs respectively on a gradient floor and a raised stage with a podium. 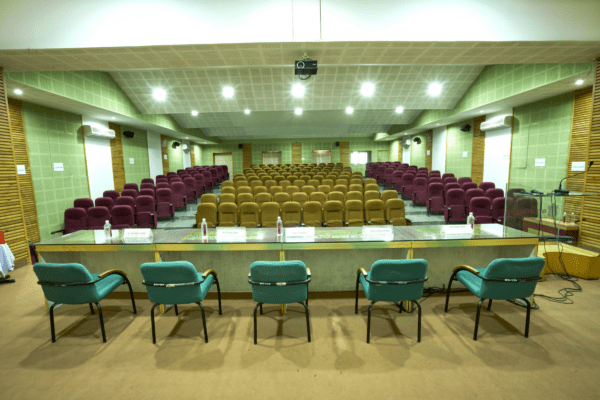 Both auditorium are complete with multi-media facility comprising LCD Projector, Large Screen and Wi-Fi internet. There exist appropriate lighting with variable illumination. The walls are fixed with suitable surface tiles to provide echo-free acoustics. 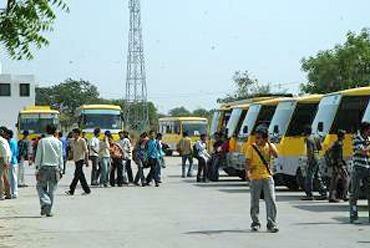 Plenty of comfortable buses plying to and fro to transport students and staff. This means that approximately 500 two wheeler have been kept off the road, leading to a small but meaningful contribution for enhancing the environment. This adds to the safety of commuters, keeping to the time schedules and eliminating the hazard of traveling on the national highway. 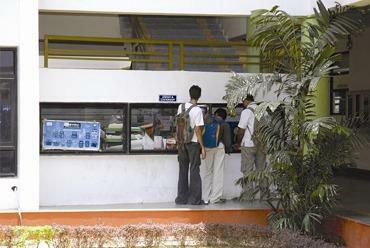 We @ BITS Edu Campus provide our students with the in house facility for Xerox and various stationery items. 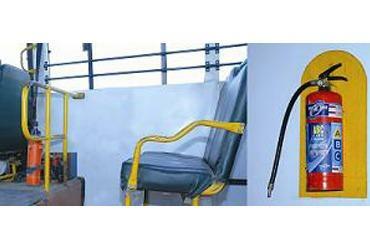 This stall is equipped with all the facilities like Binding, Laminating, Spiral Binding etc. Also we provide our students with our own printed materials like drawing sheets, workshop book, journals, etc. There is also a Telephone booth here for all. 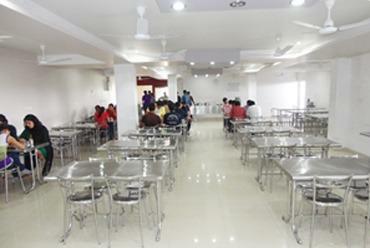 Since it’s inception , BITS Edu Campus has provided the students with the state of the art cafeteria, where they get breakfast, lunch and refreshments. All health oriented measures are taken for maintaining nutrition and also having neat & clean hygiene environment. 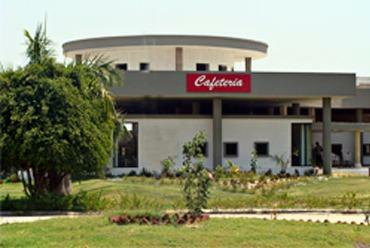 RO plant is also provided to serve drinking water in cafeteria & every where on the campus. 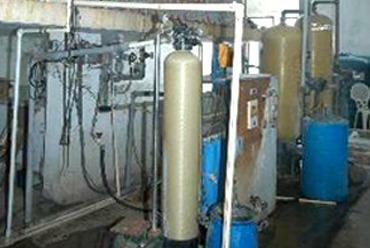 With view to providing hygienic clean drinking water for student, BITS Edu Campus has installed a Reverse Osmosis Plant (RO Plant). 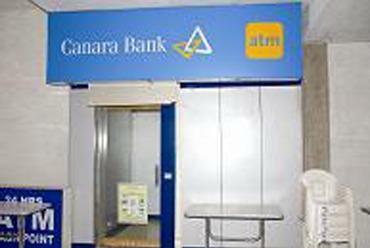 On Campus Canara bank branch with ATM facility for banking transactions for students and staff members available in the campus. Every human life is important, so we have provided safety gadgets and security guards to protect them from accidental injury, violence & mischievous acts. So every student is insured for 10 lacs and Faculty members with 4 lacs for their life safety & security. 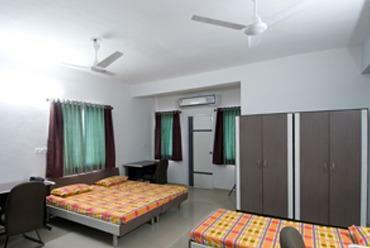 Hence parents can feel relaxed and free from anxiety for their ward in our premises.